Robert Frederick Zenon "Bob" Geldof, KBE (born 5 October 1951) is an Irish singer-songwriter, author, occasional actor and political activist. 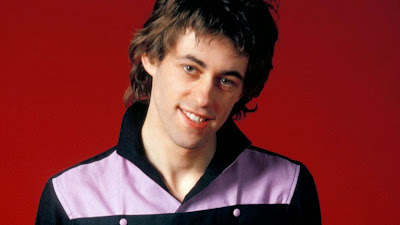 He rose to prominence as the lead singer of the Irish rock band the Boomtown Rats in the late 1970s and early 1980s alongside the punk rock movement. The band had hits with his compositions "Rat Trap" and "I Don't Like Mondays". He co-wrote "Do They Know It's Christmas? ", one of the best-selling singles of all time, and starred in Pink Floyd's 1982 film Pink Floyd – The Wall as "Pink". Geldof is widely recognized for his activism, especially anti-poverty efforts concerning Africa. In 1984 he and Midge Ure founded the charity supergroup Band Aid to raise money for famine relief in Ethiopia. They went on to organize the charity super-concert Live Aid the following year and the Live 8 concerts in 2005. 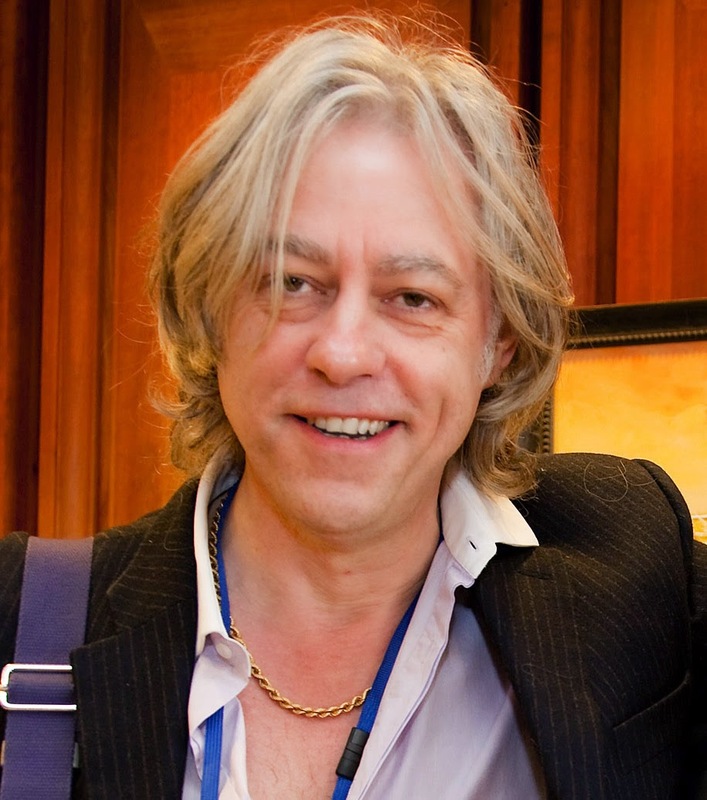 Geldof currently serves as an adviser to the ONE Campaign, founded by fellow Irishman Bono. A single father, Geldof has also been outspoken for the fathers' rights movement. 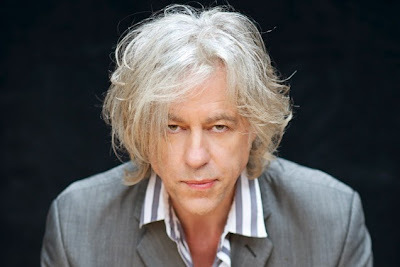 Geldof was granted an honorary knighthood by Queen Elizabeth II, and is a recipient of the Man of Peace title which recognizes individuals who have made "an outstanding contribution to international social justice and peace", among numerous other awards and nominations.